Well-known for its excellence in service and reliability, Changi Airport has earned its acclaim from air travellers around the world. 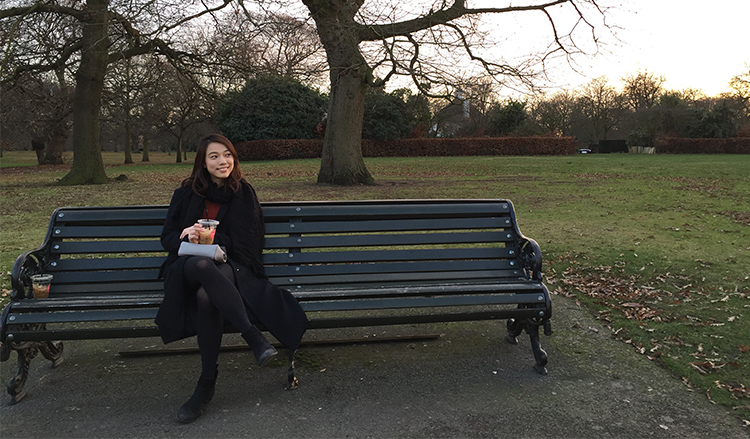 CAG Overseas Undergraduate Scholar, Neo Kai Ling, tells us more about her remarkable experience as part of Changi Airport Group (CAG). To date, Changi Airport has received over 550 accolades. It is this sterling reputation that drew Kai Ling to CAG. “I wanted to be part of a company that allows me to grow. I knew that I would have a diverse range of job functions that will allow me to build experience and knowledge in various business areas at CAG. I have also heard from seniors about the family-like culture in CAG, and that strongly appeals to me. Most importantly, CAG’s people-centred aim to create meaningful and delightful experiences for their passengers strongly resonates with me,” she shares. SkillsFuture Singapore (SSG) and Workforce Singapore (WSG) work closely together to catalyse training and transformation of the local workforce.